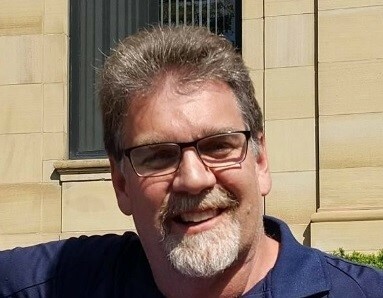 Niagara Falls Councilman Kenneth M. Tompkins, who said last week he was considering a run for mayor this year, announced Wednesday that he will seek re-election to his Council seat. "I couldn't come up with enough funding," Tompkins said when asked why he decided against a mayoral bid. Tompkins, a Republican, may face a primary, as two other Republicans, Candace Corsaro and Michael S. Gawel, previously announced Council campaigns. Two seats are to be filled at this year's election. The term for incumbent Democrat Ezra P. Scott Jr. will also expire.